Ryan Barnes is a Healthcare System Manager at CHT who has been working in the Medical Gas Compliance Industry since 2012 and has grown with construction companies since 2008. He is a medical gas verifier which he brings his ever expanding knowledge of construction, code, standards, compliance, and realistic ideas with honesty and integrity. He has often requested more hours in a day to continue to devote to his customers and helping others (But has not yet been granted this wish, luckily). 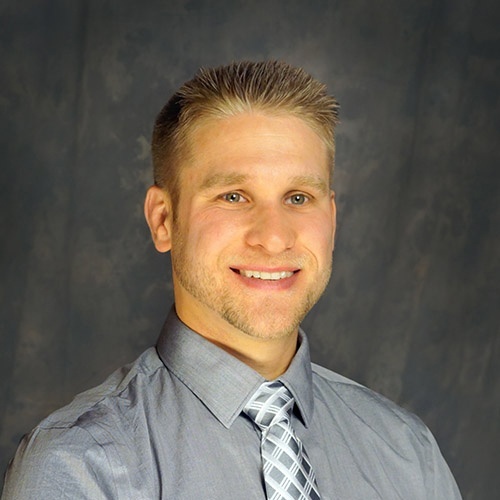 Ryan has been able to continually expand his CHT territory throughout Northeastern Ohio by helping those around him grow and offer information at every turn. With a positive and confident attitude along the way, he is sure to welcome challenges, solve concerns, and enjoy communication about exciting topics such as the future of Cleveland Sports Teams and warm weather destinations.